Benefit from routine preventative maintenance service with our factory trained technicians. 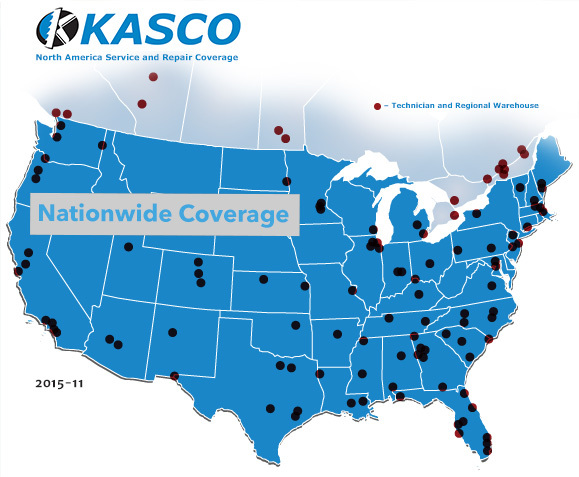 A preventative maintenance program from KASCO will ensure your operation is running smoothly with minimized downtime - Allowing your staff to focus on production while we ensure your equipment is performing at optimal condition. 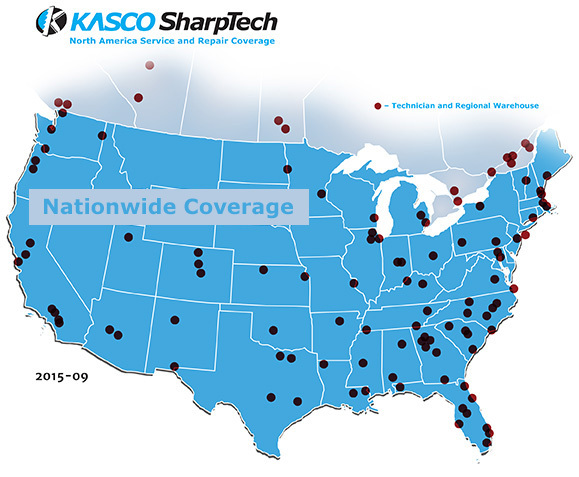 We sell band saw blades and rent out grinder plates and knives across the U.S. and Canada on routine routes. This allows us to provide regularly scheduled preventative maintenance programs and do repair work at the time of these regularly scheduled stops. The advantage to this is that we do not have mileage charges or show-up fees so we can significantly lower one's repair costs. 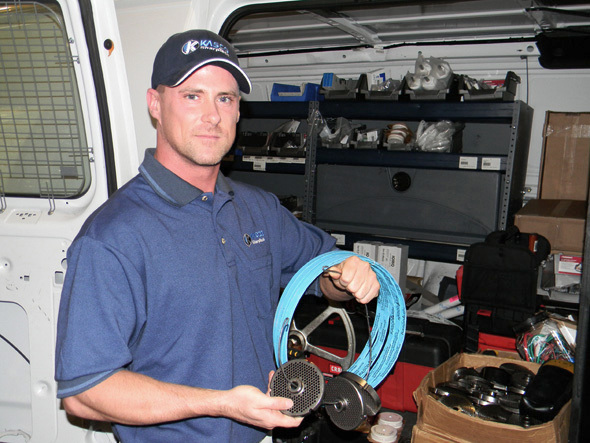 We can customize a service plan to fit your particular maintenance and repair needs. In fact, many of our current service plans originated from specific customer requests. Our goal is to provide the most cost effective way to maintain and repair your food service equipment. Plus, our experience is that if you have a food service equipment problem, our technicians can typically fix it. For more information, or to customize a preventative maintenance program for your organization, submit our service request form.